The sustainability pilot has generated a lot of interest with buyers of beef. 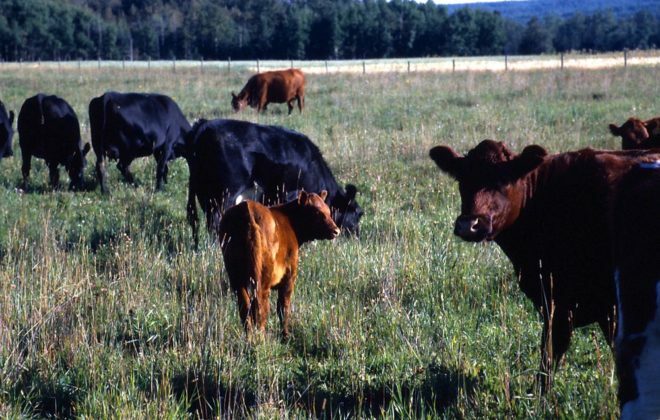 Photo: Canada Beef Inc.
Four years after McDonald’s chose Canada to launch its landmark sustainable beef initiative, some producers and feedlots are happily cashing cheques for participating in that effort. And while the amounts so far have been fairly small, it’s a big plus for producers, say participants. 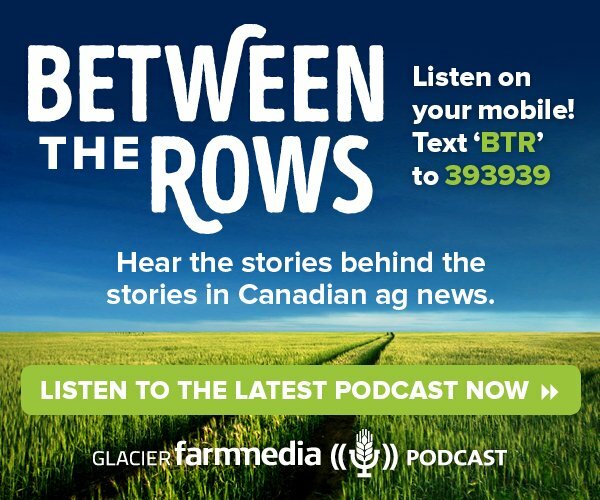 “We started on that journey because we thought it was important for the industry and it was going to meet what the consumers were asking for,” said Shannon Argent, a producer from Cremona who is participating in the Canadian Beef Sustainability Acceleration pilot. 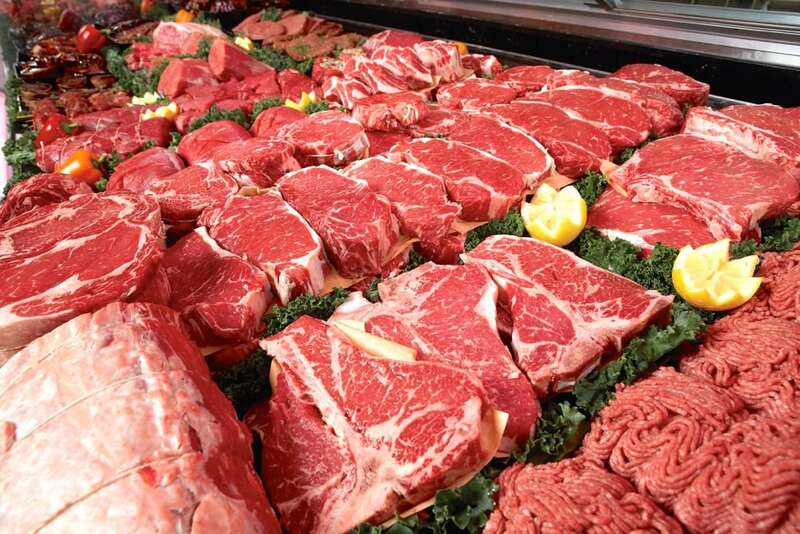 The year-long pilot, launched in October, was created to show that meat from cattle raised and processed according to the sustainability standards (called indicators) could successfully be tracked and segregated as it moved through the supply chain. 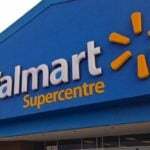 But it also had a loftier goal: Encourage restaurant and grocery chains to market ‘verified sustainable’ Canadian beef while showing producers there’s money to be made by supplying cattle for the program. It’s been successful on both fronts, said Karleen Clark, who operates KCL Cattle Company, a 23,000-head feedlot near Coaldale, with her husband, parents, sister, and brother-in-law. A pilot program to promote sustainable beef has convinced her family to purchase more cattle produced that way for its feedlot, said Karleen Clark (second from left). She operates KCL Cattle Company with (left to right) husband Jared; Tanner and Celia Granberg (Clark’s sister); and their parents Les and Lisa Wall. 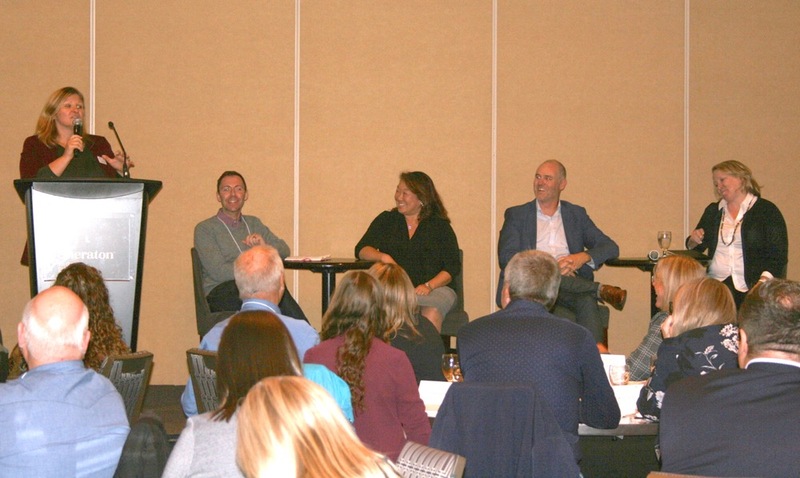 “The beef sustainability acceleration pilot brings attention to people who might not see the need to verify, like these small operations that are not concerned about public perception,” said Clark. “They’re doing things right, but they don’t take the time to get verified or audited. And it looks like that will continue. 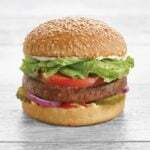 Earlier this month, McDonald’s Canada — the country’s largest buyer of beef — announced it is going to promote its burgers as made from verified sustainable beef. 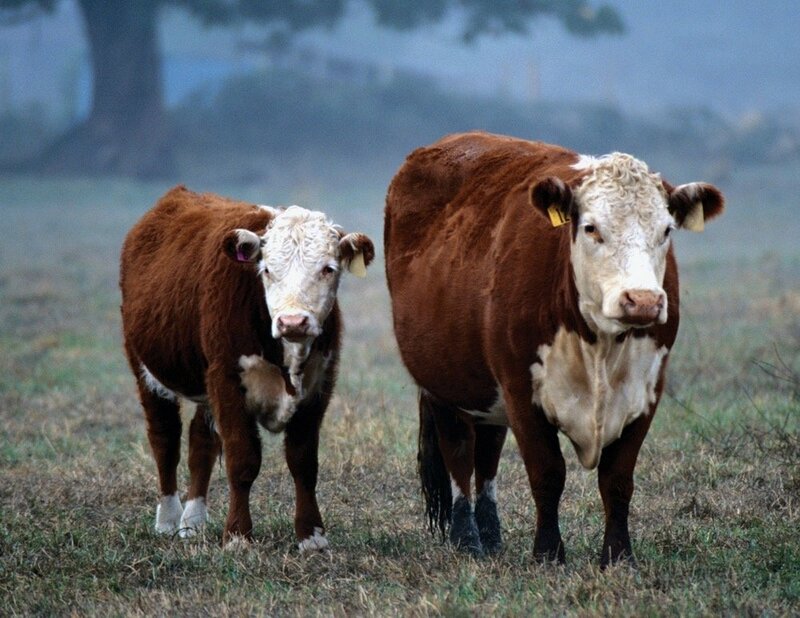 “This is a big step in our beef journey — not just for McDonald’s Canada and the Canadian beef industry, but around the world,” McDonald’s Canada president and CEO John E. Betts said in a news release. 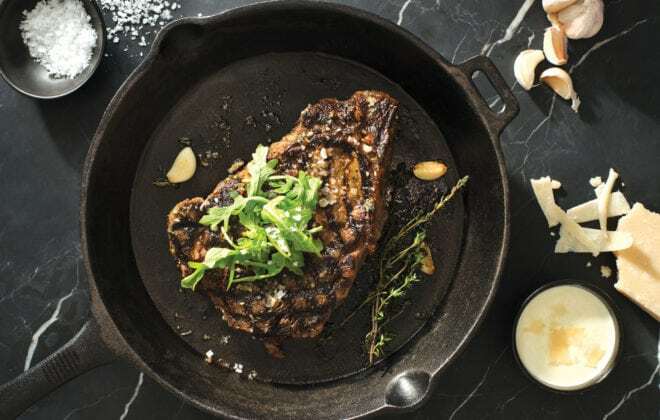 The company’s initial goal is to have at least 30 per cent of the beef it buys produced under the 60-plus indicators set out by the Canadian Roundtable for Sustainable Beef (CRSB). But given McDonald’s size, that 30 per cent adds up to a lot of beef. 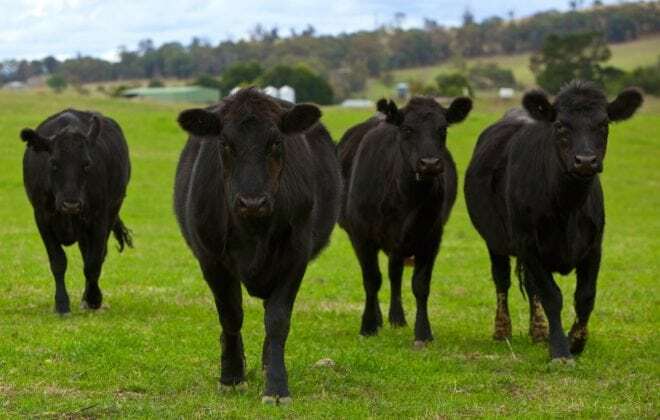 “Over the next 12 months, more than 20 million Angus burgers will be sourced according to the CRSB standards,” McDonald’s said in the release. The payment has also gone up, she added. “It’s increased from $10 a head from the first quarter of the pilot to $20 a head in the second quarter,” she said. 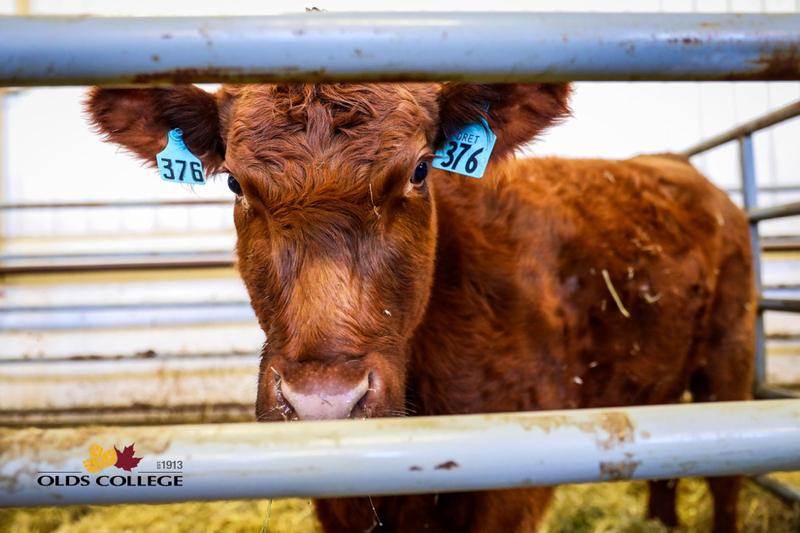 At Clark’s feedlot, the first cheque was only $50, although that rose to $1,629 for the second quarter thanks to the higher premium and more verified sustainable cattle going through the feedlot. 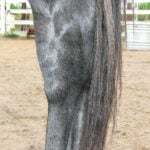 But being in the VBP+ program has other rewards, she said. 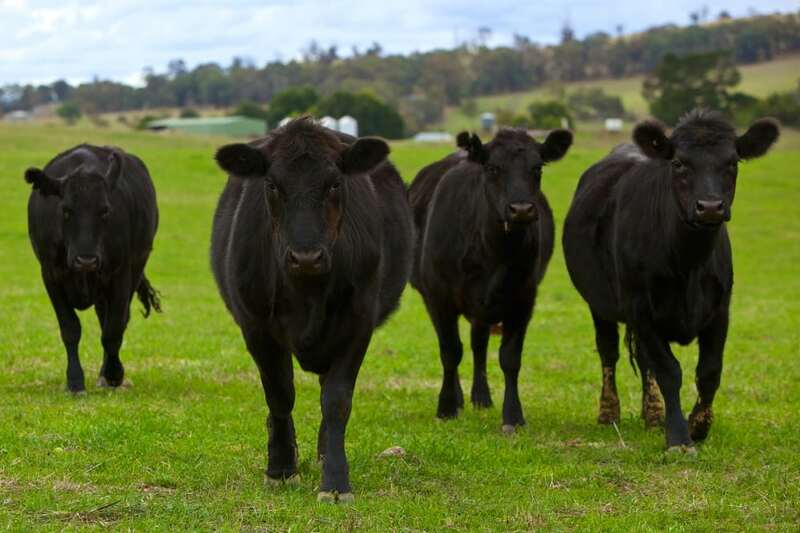 The pilot has gone extremely well and proven it is possible to source beef that is fully verified and tracked through the supply chain, said Virgil Lowe, business development manager with VBP+, which helps administer the pilot. The pilot has generated a lot of interest from buyers of beef, he said. 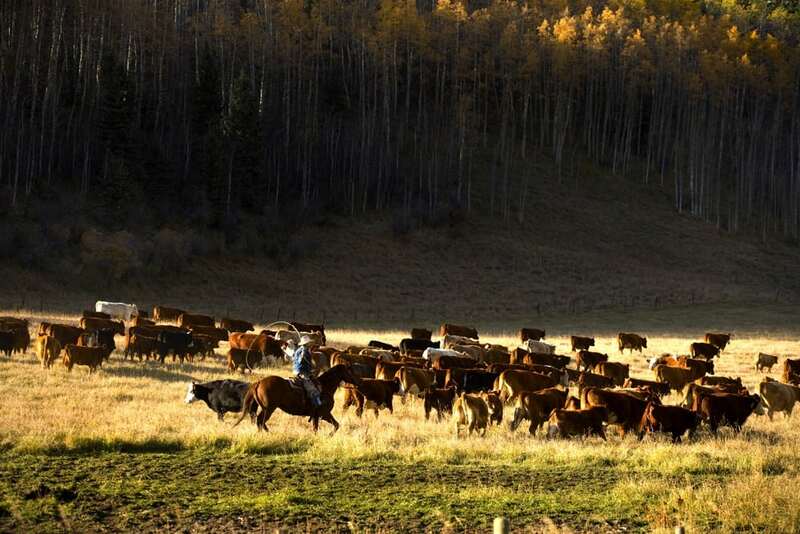 “We’ve learned a lot about how to implement verified sustainable beef value chains in the market and so we’re able to take those markets into the future development of pro­jects or programs to be able to deliver that product to end-users,” he said. 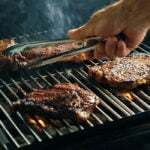 The ultimate goal is to show consumers that Canadian beef is being produced according to meaningful standards, he said. 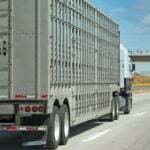 The indicators cover five areas, including animal welfare and health along with environmental stewardship. 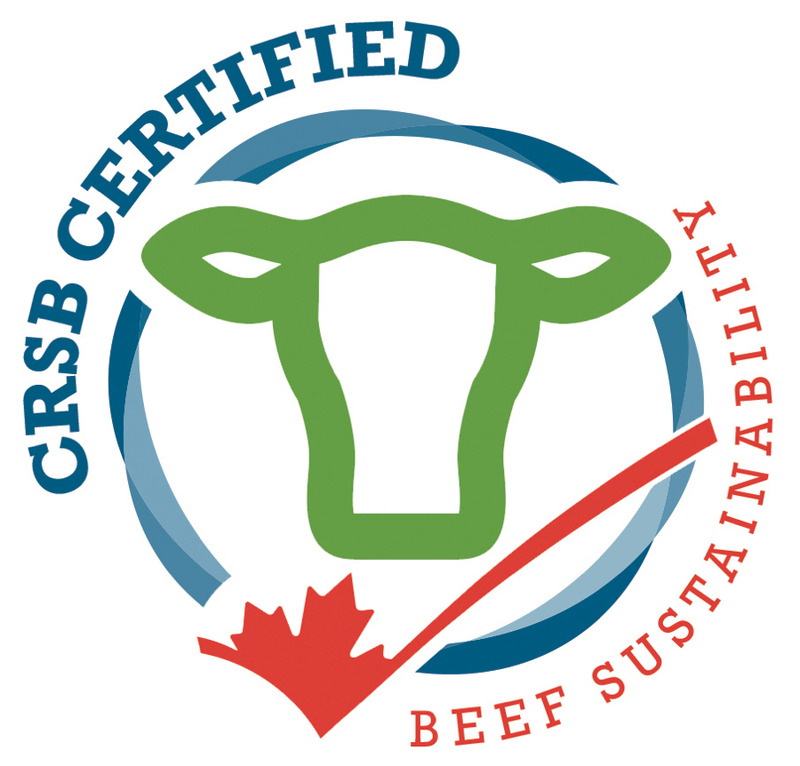 A full list of those standards, as well as the certification and audit requirements, can be found at crsbcertifiedsustainablebeef.ca. 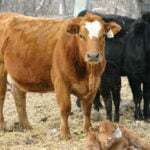 Cattle must also be registered in the Beef InfoXchange System, which tracks their movement.